vitality. It rules our consciousness. It gives us force and willpower and makes one determined and decisive. Sun is hot, dry, masculine and positive planet. He is god ofFire and fiery in nature. Sun is lord of direction East and governs ‘Grishma’ season (June-July). His color is orange. Sun represents father of the native, kings, the government and10those in authority. 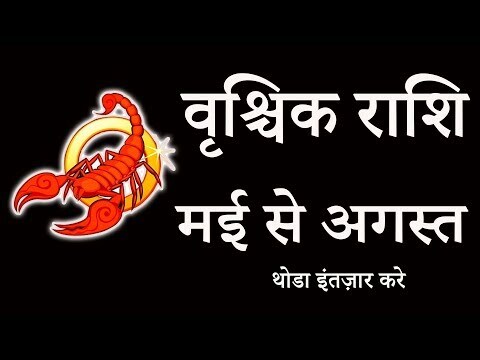 In female horoscope, it represents husband. baldness, low blood pressure, and sunstroke.